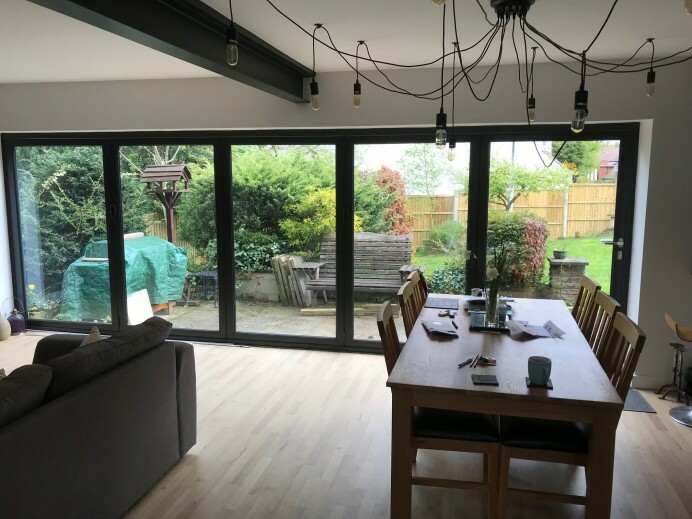 When it comes to our customers making the choice of having bi fold doors installed, the usual reasoning is that customers are wanting to have a functional entrance way while also being able to see a view through the entrance way, and thanks to bi fold doors, our customers get just that. When this customer came to our showroom, they were wanting to find a bi fold door that had a frame design that would match with the rest of the windows, in the sense that the windows had to have a bevel look to them, and because of this we suggested that the customer have a set of Origin bi fold doors installed. 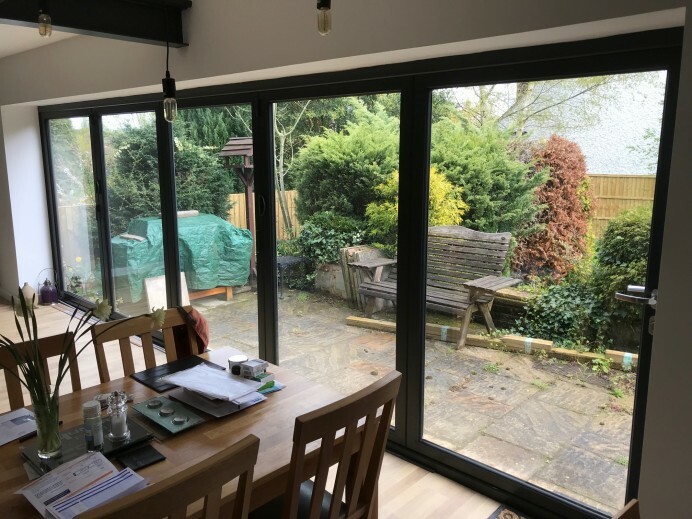 As you can see from these images, the view and combination of Origin Bi Fold Doors is a brilliant sight, and one hat the customer still enjoys to this day.